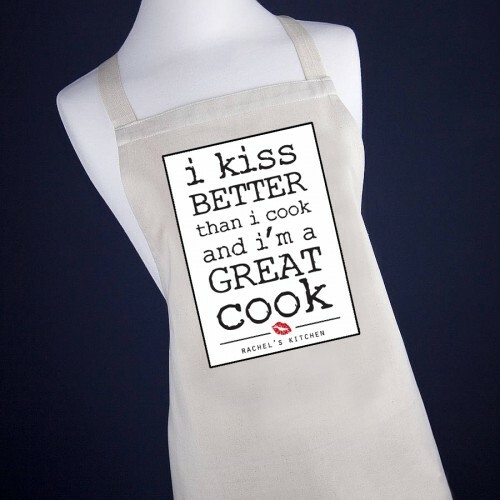 You are amazing in the kitchen but cooking is not the only thing you're good at! 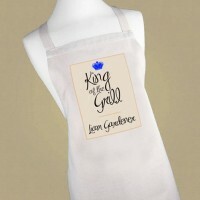 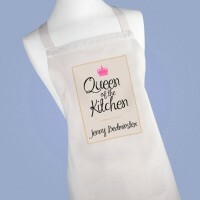 This apron is a perfect gift for both men and women! 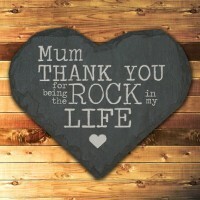 Printed with 'i kiss BETTER thank i cook and i'm a GREAT COOK'!